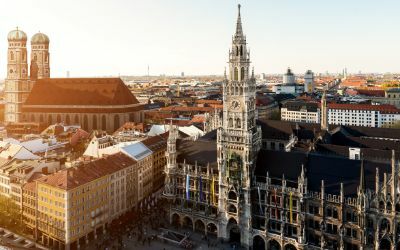 Whether by aeroplane, train, car or long-distance coach: Those wanting to travel to Munich can enjoy the best connections and travel options to reach the city centre from the outskirts of town. 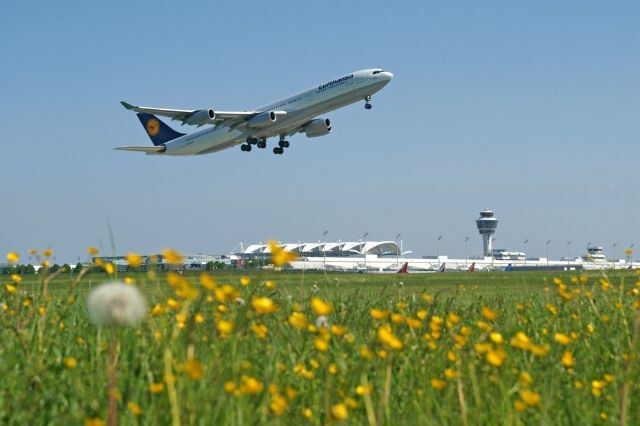 Also known as ‘Franz Josef Strauß Airport’, Munich Airport is approximately 30 kilometres northeast of the city, in a marshy area near Erding. It was opened in 1992 and is one of the busiest passenger airports in Europe. 100 airlines connect Munich with 257 destinations in 70 countries. 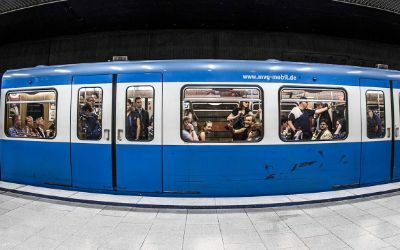 Once you’ve landed, you can reach the city centre in a number of convenient ways: There are two direct connections from the airport to Marienplatz: the S1 and the S8. 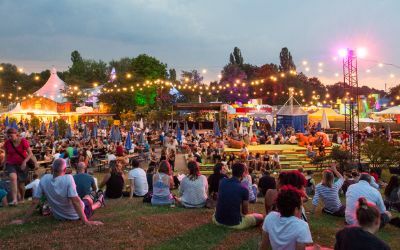 If you want to travel by bus to the city centre, you can take the Lufthansa Airport Shuttle to Schwabing Nord or to the Hauptbahnhof (central railway station). If you are travelling in your own car or a rental car, it is best to take the A92 motorway and then the A9 in the direction of the city centre. The A8 runs from Stuttgart via Augsburg to Obermenzing to the northwest of Munich. In the southeast, it ends in Ramensdorf, coming from Salzburg. The A9 connects the north of Munich from Schwabing with Berlin, Leipzig and Nuremberg. The Garmisch A95 motorway leads directly from the Alps. 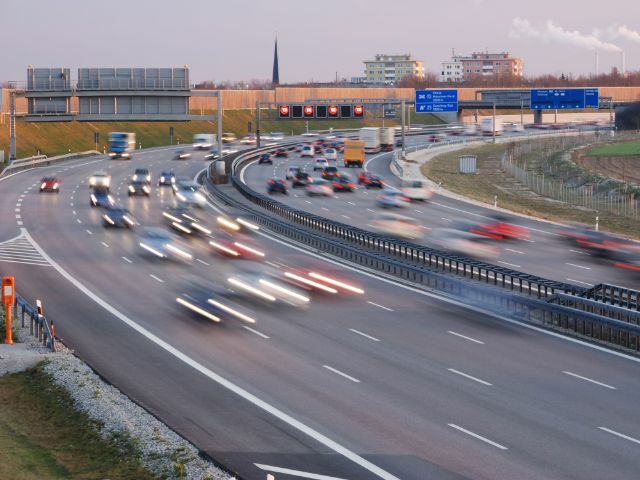 If you are travelling to Munich from the Bodensee (Lake Constance) region, it is best to take the A96 from Lindau. The A99 motorway ring road, approximately 53 kilometres in length, connects the Munich motorways from the west, north and east with one another. If you would like to park your car in the city, it is best to drive to one of the 24 car parks. If you are just driving to the city limits with your car and then using public transport, then the Park+Ride spaces are a good alternative. More than 350,000 passengers travel daily from the Hauptbahnhof in hundreds of long-distance and local trains on 34 platforms. 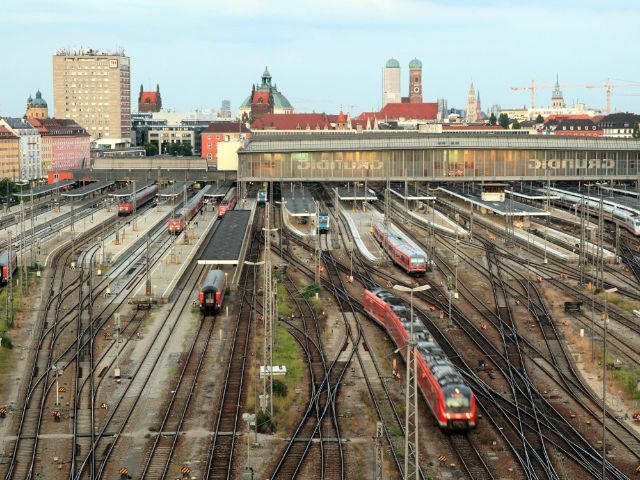 For most train travellers, the Hauptbahnhof is their first contact with the city. Long-distance trains from international metropolises and local trains from other Bavarian cities arrive in the main hall. Regional trains from the direction of Mühldorf and Salzburg terminate at the Holzkirchen station. The northern Starnberger Flügelbahnhof runs trains from Lindau, Kochel and Garmisch-Partenkirchen. 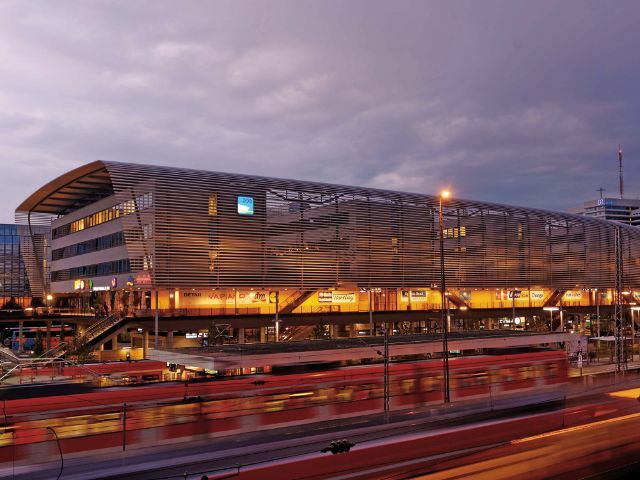 The Hauptbahnhof is an ideal connection for Munich’s local public transport: The S-Bahn (aboveground city railway), U-Bahn (underground), trams and buses all have stops within close proximity of it. It is cheap and convenient to travel from the European metropolises to Munich by long-distance coach. The hub for long-distance coach travellers is the Central Bus Station (ZOB). The long-distance coach is a convenient and often cheaper alternative to travelling by plane, train or car. It’s sometimes possible to travel from Berlin, Hamburg or Frankfurt to Munich for less than 20 euros. And there are also popular connections to Munich from other European countries. The area from the Central Bus Station (ZOB) to the Hackerbrücke serves as the hub in Munich. 29 bus terminals provide space for 160 long-distance coaches to arrive and depart every day, practically around the clock. There is another long-distance coach stop at Munich Airport. 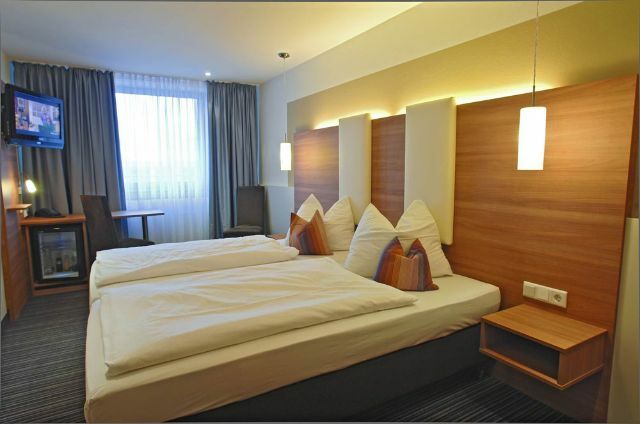 There are countless accommodation options in Munich. Anyone who does business in the city can find a comfortable business room. If a stylish ambience is important to you, then you’ll get your money’s worth in one of the individual design hotels. Luxury accommodation can be found as easily as inexpensive private rooms. A hostel is often the best solution for young travellers and backpackers. 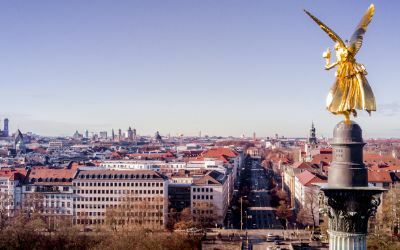 The youth hostels are generally located centrally – near the Hauptbahnhof – and are therefore the perfect starting point for forays through the city centre.